What’s a massive company to do when its plans for an acquisition fall through and it’s forced to compete on its own merits instead? If you’re YouTube, apparently you go the “If you can’t join ‘em, beat ‘em” route and grind game streaming giant Twitch.tv into soft, purple dust. That’s my takeaway from YouTube’s latest venture: a dedicated “YouTube Gaming” site, app, and a brand that’s poised to take on Twitch directly—streaming, video hosting, you name it. Also, the interface is super dark because that appeals to “the youth” or something, I assume. 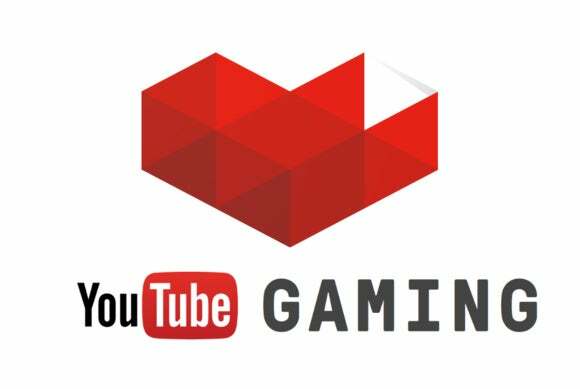 Announced Friday, YouTube Gaming launches later this summer and is essentially a games-centric sub-brand—similar to how Twitch started as a subset of Justin.tv before eventually eating its parent whole. Key to the whole venture is making YouTube’s vast library of gaming content, from Let’s Plays to video reviews to (yes) archives of Twitch streams, available without navigating through the accumulated clutter of YouTube-At-Large. 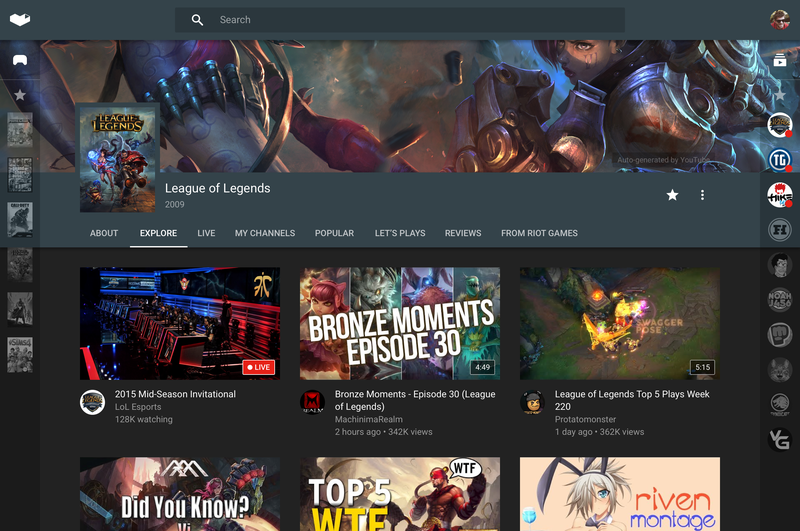 Or, as YouTube’s blog post (provided to us early) puts it: “When you want something specific, you can search with confidence, knowing that typing ‘call’ will show you ‘Call of Duty’ and not ‘Call Me Maybe.’” Videos will also be arranged by game, so you can (for instance) subscribe to the League of Legends page and be notified whenever new videos for that game go live. YouTube claims “more than 25,000 games” will have a dedicated page, with support “from Asteroids to Zelda.” Or, hopefully, 50 Cent: Blood on the Sand. But YouTube is already a de-facto video hosting monopoly. There’s no argument there, and so this is more of a refined superstructure, an organizational overhaul for a site that’s grown too massive and convoluted. 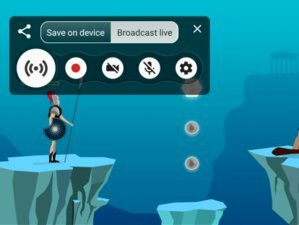 Far more important are the changes coming to YouTube’s livestreams. This is where YouTube needs to compete with Twitch. And it’s trying. YouTube’s certainly got the server infrastructure. It’s got the pipes. It’s got money to throw around. 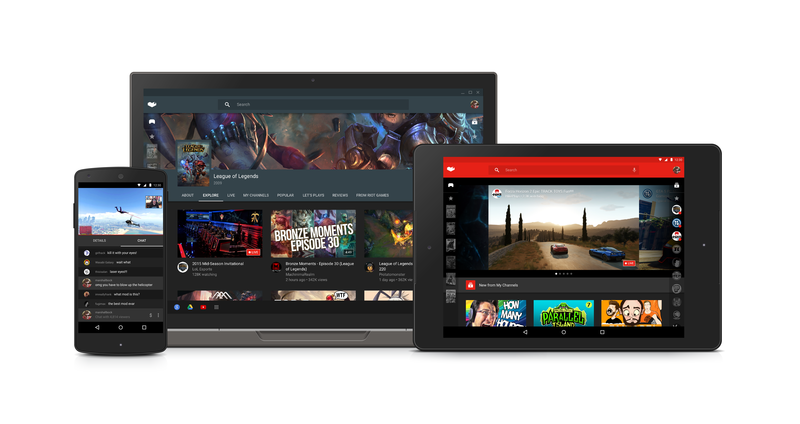 And YouTube has the basics down—60 frames-per-second streams at high bitrates. Now it’s all about refining the platform itself, and I don’t just mean by slapping “Gaming” on the end of its name. It’s a good start! YouTube’s whole “scheduling” system has always been a needless complexity in a format that’s all about free-form interaction, and a single link for streams? Oh boy! What a relief totally basic piece of functionality that should’ve been fixed ages ago. Still, YouTube’s trying. Combine that with the fact YouTube can pay more than Twitch, can pay more people than the extremely limited Twitch Partners program, and can give better streaming quality to those who aren’t already Twitch Partners? Well, if I were Twitch/Amazon I’d be worried. 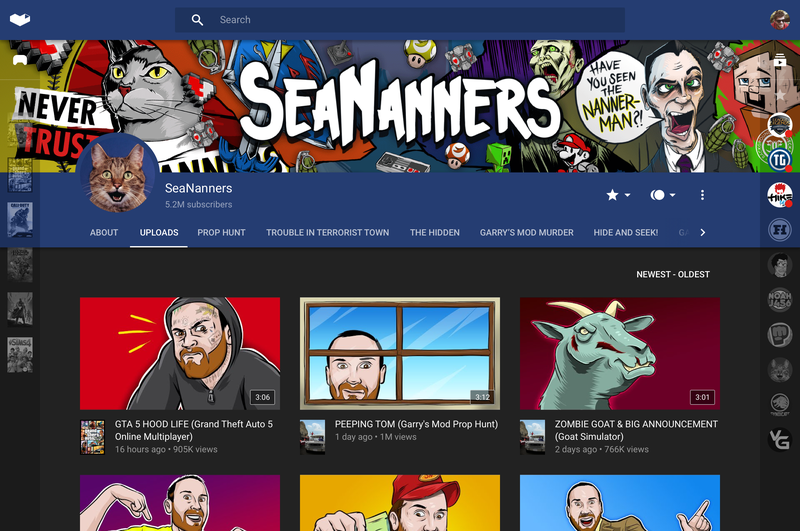 If YouTube can provide a better experience and throw in more money, I’m sure some will be happy to make the switch. Especially considering most are hosting archives of Twitch streams on YouTube already because that’s where the real money is. After that, it’s all up to word of mouth. 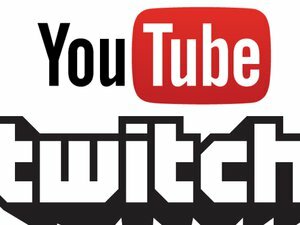 I don’t expect YouTube to demolish Twitch in a single day—all of the E3 press conferences are hosted on Twitch next week, for instance. YouTube’s been steadily firing shots toward Twitch for the last six months though, and I’m pretty sure this war’s just getting started.